Hiking in Peru, South America is a dream for our bucket list. We love hiking and countries like Peru come not only with a fantastic history but with great views too. We did a research to spot the nicest hiking routes for Peru in order to prepare for our trip there, and we like to share it with you. If you have more ideas kindly comment in this post. It will help us a lot. Hiking in Peru: Sure, but where is Peru? Peru is a country located in South America. The country is a land of varied landscapes, thus making it one of the best destinations for hiking. As an avid hiker, you can trek to the peak of the mountains or make your way to the jungle. The country offers an opportunity to see the remains of ancient civilization, cloud forests, and remote lakes. There are many other amazing places to visit and mountains to hike in Peru. Truly, this South American nation has something to suit the taste of everyone who loves adventure. To hike or experience Peru can be done in various ways. Even with organised tours. In fact most of the times such destinations are better (and safer) experienced like that. Follow this link to see a range of such tours (more than 300). Check for prices on accommodation when you decide your hiking in Peru itinerary from here and here. 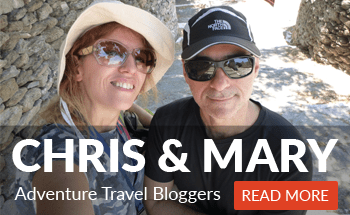 Always get travel insurance! Before traveling, it is good to have an idea about what to expect while in Peru. Here are some of the tips that may be of help to you. 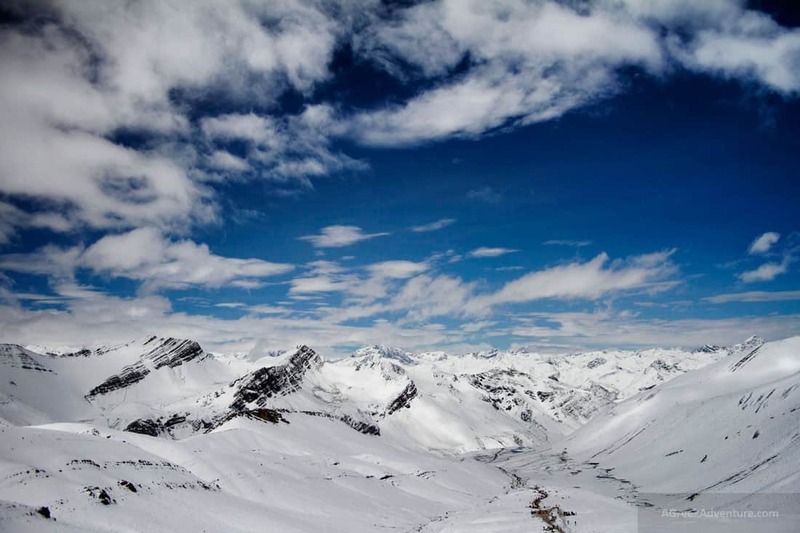 The altitudes are extremely high in Peru. Sometimes, altitude sickness may have adverse effects, hence affecting your short-term well-being. Therefore, it is advisable that you spend about 24 hours after every 2000 feet gained to acclimatize when you’re hiking. You should also carry some tablets such as Diamox. You should prepare for the cold in case you are visiting the country during the cold months. Furthermore, you need to carry adequate water to quench your thirst or buy a good water filter. It’s very important to have limits when hiking in Peru. Your physical condition should always determine the heights to achieve while trekking. Peruvians speak Spanish. In places frequented by tourists, you’ll find that the locals speak broken English. Nonetheless, it is good that you learn the basics so that you can communicate with the natives in remote areas. Here are a few options to learn Spanish. While in Peru, you may try their cuisine: a raw fish cooked in lime juice and served with sweet potato, red onion or fat corn kernels. The best place to buy food is a market, and make sure you pick a busy stall. In other places like the Andean region, you may struggle to find food; therefore, you should consider packing adequate food. Accommodation could also be a problem in other regions; you should carry your sleeping bag. Arguably, the Inca trail is one of the most famous treks in Peru. 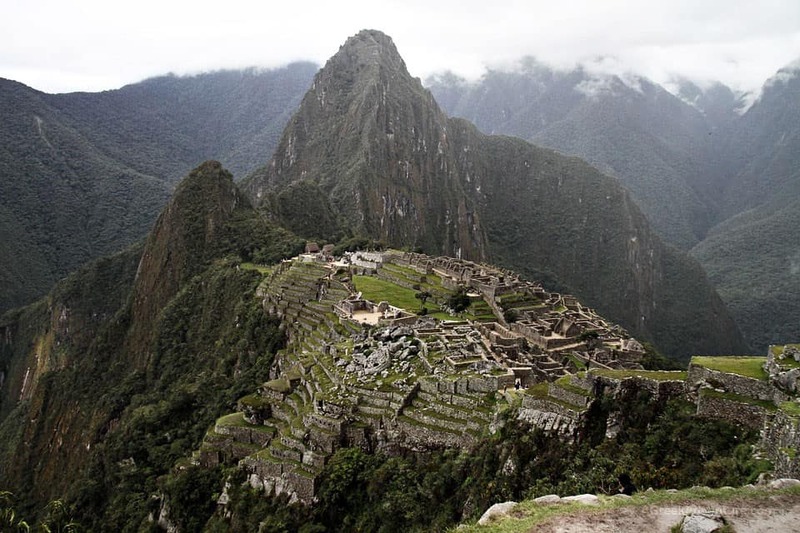 The route terminates at Machu Picchu, and the trek offers a wonderful experience for anyone who loves hiking. The only problem is that the local authority restricts access to Inca due to a large number of tourist frequenting the route yearly; therefore, it’s advisable to book in advance in order to have a chance of hiking Inca trail. If you fail to secure a permit to hike Inca trail, worry less; Lares hike is the best alternative. The trek takes you from Ollyantambo through the Lares Valley. You may relax in Lares Town hot springs prior to taking off. 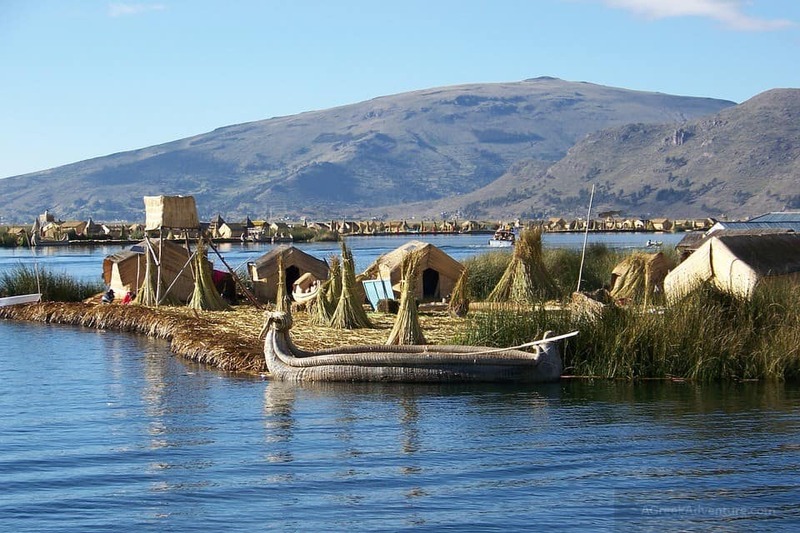 Along the route, you will spend some time in Quechua settlements. It’s good to hike Lares during the dry season, preferably between the months of May and October. Beforehand, it will be better to exercise. You can either cycle or swim. The route starts at Sacred valley, passes through the Wilkapampa mountain range to Peruvian Andes. Along the route, you may have a chance of witnessing a ceremonial offering to a goddess of the Andes known as Pachamama. You may also have a clear view of Machu Picchu. However, you need to carry warm clothes. The place is prone to climate changes associated with altitudes ranging between 4600 and 6000m. The best time for trekking is between May and September. Expect to meet trekkers on your way and opportunity of having access to first class accommodations. Santa Cruz trek is known to be one of the best destinations for hikers in the world. It is located in the Cordillera Blanca region. The journey along this route will take you through beautiful open valleys, snowy mountains, and jewel-colored lagoons. You will see glaciers, cerulean lagoons, and rare wildlife. Located in the Cusco region, Choquequirao is unique due to its vast landscape and thick forest; the views are just incredible. There are also incredible Inca sites along the route, but expect steep ascends and descends. The peak of Ausangate offers the setting for Peru’s stunning trek. A complete journey takes about 7 days. This place has the most beautiful sceneries in Peru, and it will offer you a piece of Quechua culture. There is also a pilgrimage along the Ausangate trek. Quality lodgings in tambos are available, so you don’t have to worry about accommodation. Vilcabamba, referred to as the lost City of the Incas, is a remote trek, which is less visited by tourist. The experience may be challenging, but the reward is awesome. Trekkers pass by rare ruins deep in the sub-tropical jungle and have an opportunity to explore Vilcabamba. There are several archaeological sites within the cloud forest around the Chachapoyas town. The trek will take you to Kuelap, the most famous ruin in the region. You’ll also have an opportunity to visit Vira Vira and Catarata de Gocta, the world’s third largest waterfall in a dense jungle. Hiking in Ancascocha is a remote and adventurous high-altitude trek. It will take you to the wilderness of Peru. You will see a stunning mountainous scenery, glistening lakes, and the journey culminates at Machu Picchu. This is the toughest trekking route, but may just be the best location for you. It’s an extremely remote terrain thus making trekking very demanding and difficult; however, it offers the best experience. The journey will take you around the mighty Huayhuash range and below Siula Grande; a mountain in Huayhuash with amazing natural beauty. 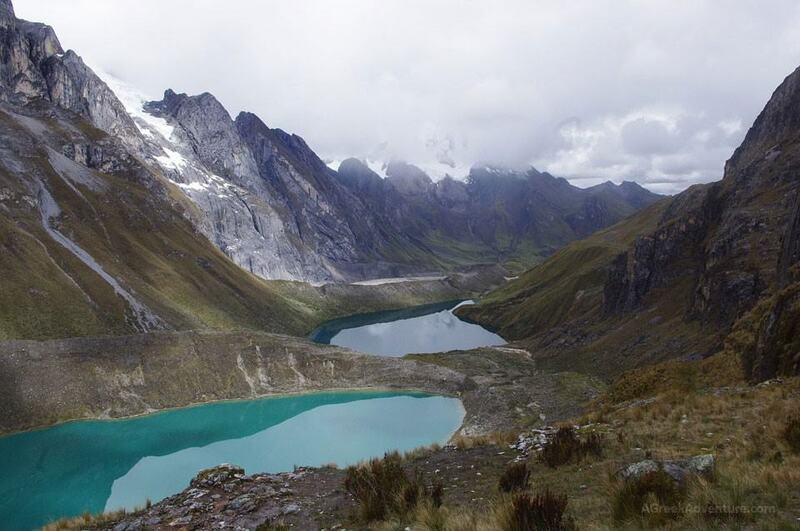 Huaytapallana Trek is wedged between Huaraz and Cusco. 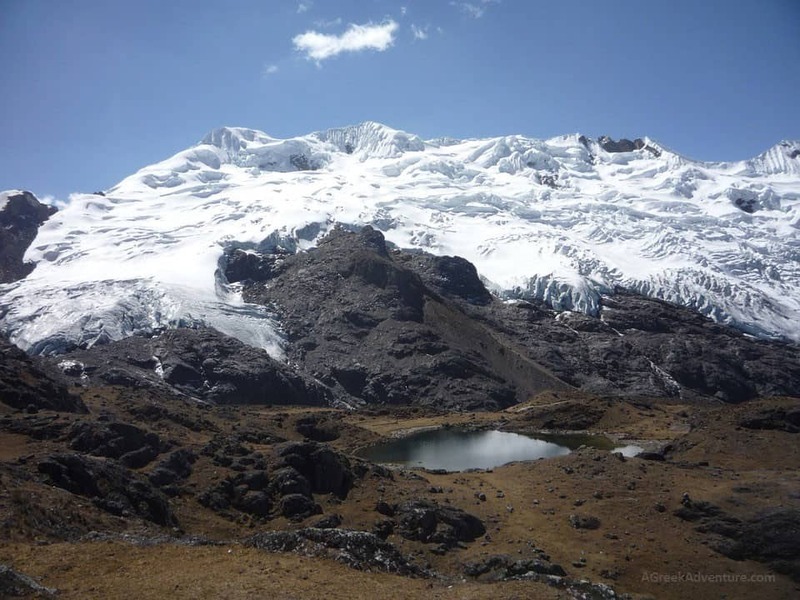 The five days hiking will take you to the east of Huancayo City, and to the astounding glacial lakes of Huaytapallana. The journey may be difficult along the way, but there are Llama shepherds to help you. Thereafter, you will descend into the lush jungle. There are even more things to do in Peru. 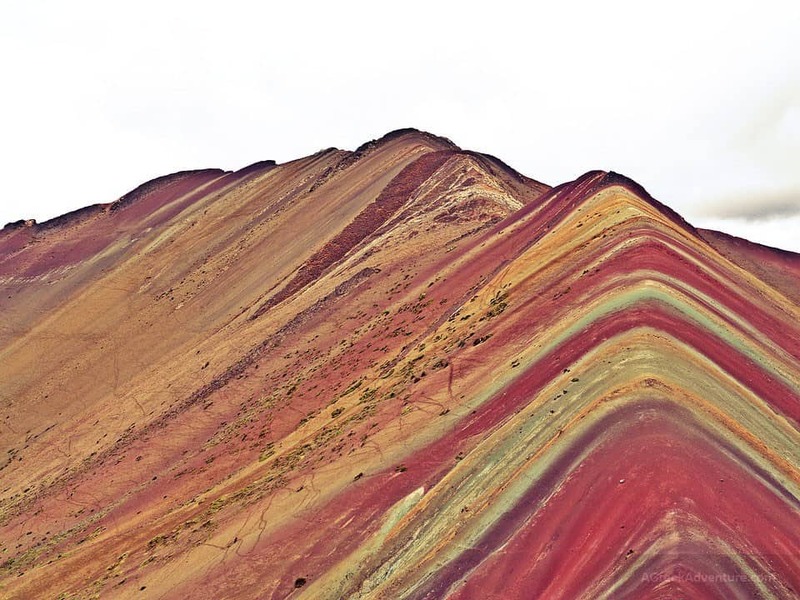 Take a look in this post for a full travel guide to Peru. Yes, Peru is famous for its colorful people and Machu Pichu, but its beauty seems to extend such, beyond ancient ruins. Magnificent landscapes and getting closer to locals is a key ingredient to every traveler who wants to get deeper into the local culture and this is part of our goals for the upcoming years. Hiking through the different -difficult or easy- terrains and meeting people to understand how they live and cope with the elements of nature is really important. You will need a nice backpack for your trip. See some of the top ones.